Mobile computing technology addresses challenges that enable the realization of a global village concept where people can seamlessly access any information anywhere anytime through any device. Written by professionals who have worked on several technologies, the book covers all communication technologies starting from First Generation to Beyond Third Generation (B3G) mobile technologies, wired telecommunication technology, wireless LAN (WiFi), and wireless broadband (WiMax). Also, Intelligent Networks (IN) and emerging technologies like mobile IP, IPv6, and VoIP have been included.The revised edition has been thoroughly updated to reflect the technology changes from 2005to 2010. Three new chapters covering Multimedia, IP Multimedia Service (IMS), and NextGeneration Networks (NGN) have been added. Besides these, the book additionally covers:Mobile Computing Principles and ArchitectureComputer Telephony Interface and VoiceXMLPersonal Communication System-Architecture--Handoff--RoamingMobility Management, GSM, and GPRS networksShort Message Service (SMS) technology and application creationIMT 2000-Evolution of 3G & 2G Vs 3GCDMA 2000 & WCDMA-Protocol Architecture-Physical Channels and Logical ChannelsSS7, Telecommunications, and Intelligent NetworksWireless LAN, WiFi, and WLL (Wireless Local Loop) ArchitectureIPsec and VPN (Virtual Private Network).Bluetooth, RFID, and Satellite Communications System-InfrastructureMobile application development environments like J2ME, Symbian, SIM card, etc.Security issues in Mobile Communications and Mobile Computing environmentPacked with illustrations, examples, programs, and questions, Mobile Computing will serve the needs of professionals, teachers and students. 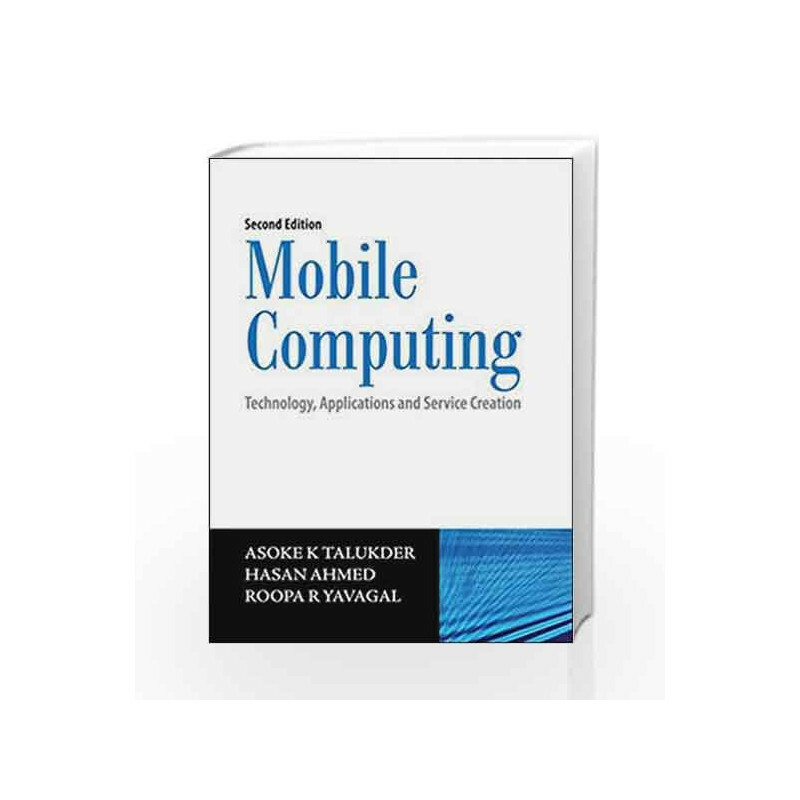 Mobile Computing: Technology, Applications and Service Creation Book is not for reading online or for free download in PDF or eBook format. 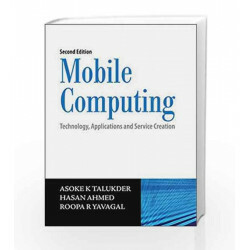 Table of Contents,Index,Syllabus,summary and image of Mobile Computing: Technology, Applications and Service Creation book may be of a different edition or of the same title.